Lets face it, there’s never been a more important time for men to stand up, stand firm, and stand in all that God has created them to be. This is what The Grove Men is all about. It’s dealing with sin and finding freedom in Christ. Being watchful. Loving our wives and families well. 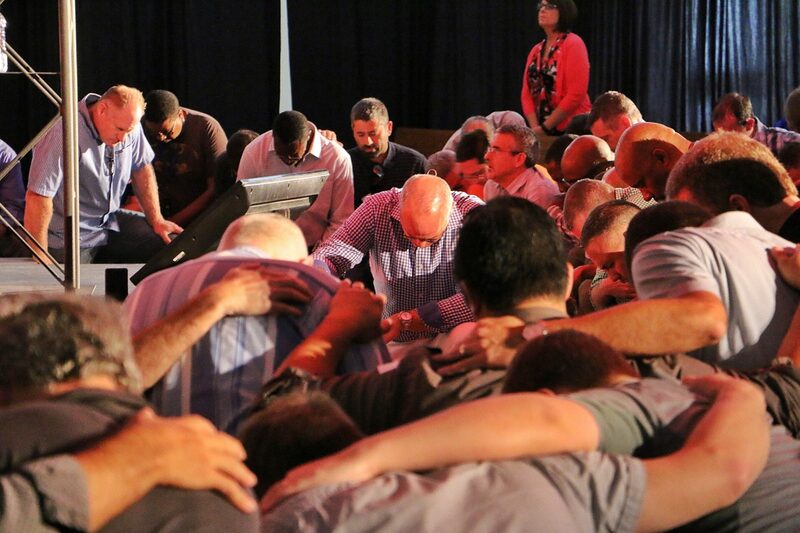 The mission of The Grove Men is to see men come to know, follow, and grow in Christ by developing relationships that help encourage and challenge men in every season of life. The primary way we will do this is through our Fall and Spring gatherings. Join us for our next gathering around God’s word, fellowship, and some meaty man food. For more information on Men’s Ministry, events, or to be added to the Men’s mailing list, please email Jason Fevig.